I am an Award Winning Professional Newborn, Baby, Children's, Maternity and Dog Photographer living and working in Uckfield, East Sussex. As well as being a Mum, I have worked with children and dogs for over sixteen years, so my style is relaxed, fun and informal. My aim as your photographer to capture beautiful images for you, preserving that moment forever. Pregnancy is a truly magical time and we can capture that memory forever. Your 2 hour studio session will be relaxed, personal and customised so that together we can create maternity images that you will cherish forever. After the session you will be sent your private online Gallery so that you can view and simply choose an image Package that suits you best. The Milestone Session includes extra time for a Mini Portrait Session before the Cake Smash fun starts. Cake Smash is a fun way to capture that milestone 1st or 2nd Birthday. Each session is individually styled to your choice of colour scheme or theme. The Cake Smash Session Fee includes 1-2 hours of studio time and a Professionally made Giant Cup Cake. Also includes FREE TUB TIME session. Within two weeks you will receive your private online Gallery which you can view and then simply choose an image package which suits you best. Twins can have two smaller 6' themed Cupcakes for the same price as above. 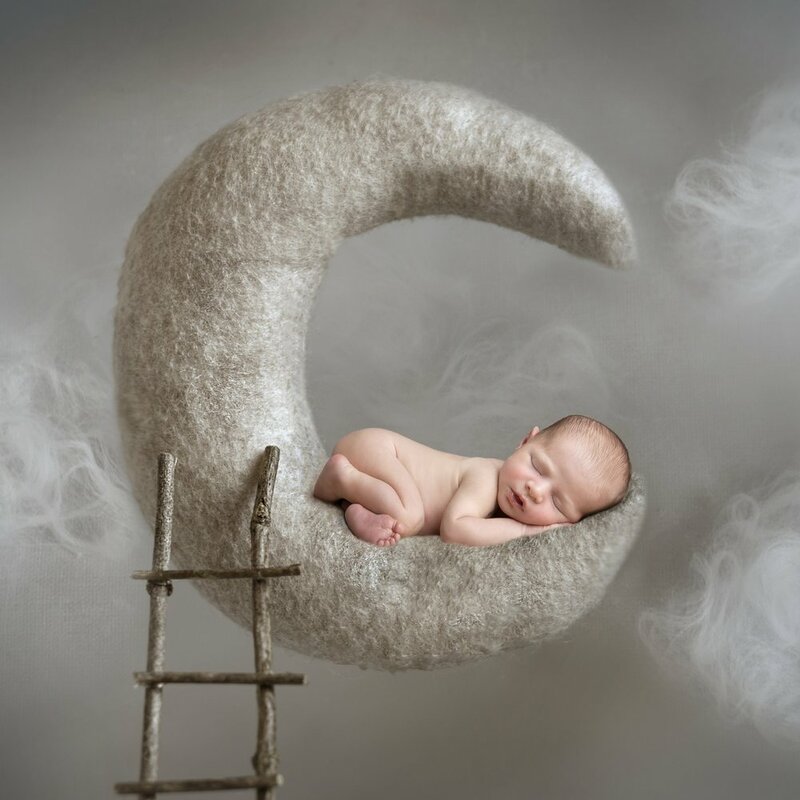 A newborn session is the perfect way to capture and preserve those precious newborn details which change too quickly. We initially book a provisional date which can be rejigged as needed once baby has arrived safely. 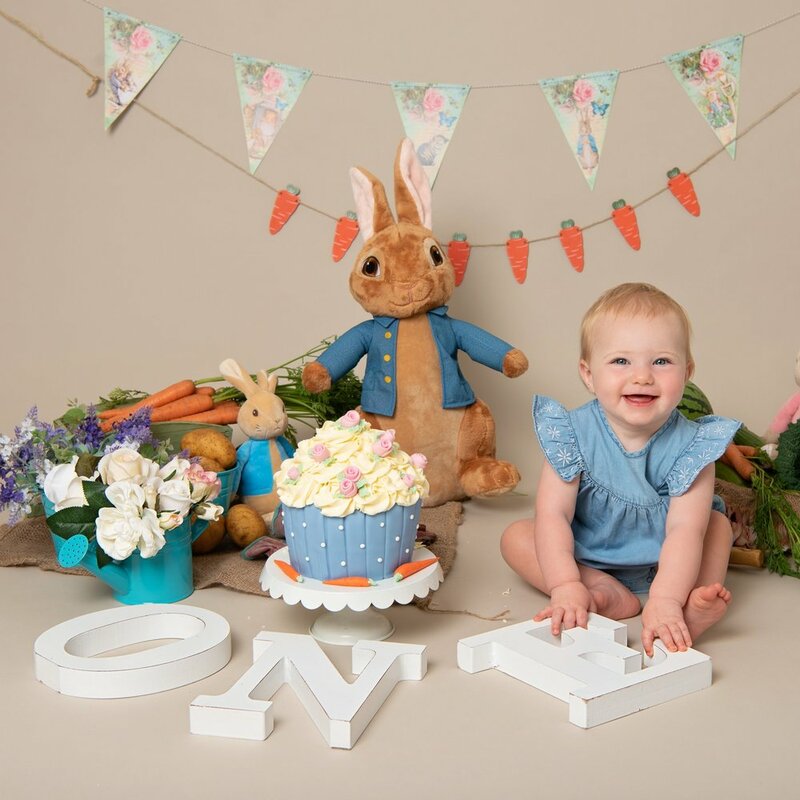 Your session includes up to 4 hours of studio time and access to all my beautiful props and outfits, I will photograph baby with parents and siblings too. After the shoot and one you have your private online Gallery you simply choose an image Package that suits you best. there is always Paint Splash. A messy but fun way to capture that Milestone. Perfect from ages 1 - 4 years. The Session Fee includes an hour of studio time and the full paint set up. There is a canvas and easel available too for age 2 years+ and you are welcome to take the canvas home as a memento of the day. Within two weeks of the session you will receive your private online Gallery sent to you via email so you can view your mages in the comfort of your own home.. There are many special moments and ‘firsts’ in your child’s life that you will want to capture to remember for years to come. Capturing these unique times in their life and the story around them is what I love doing. This session is best suited to 4 months and upwards and includes 2 hours of studio time and use of my props. Within two weeks you will receive your private online Gallery so that you can simply choose an image Package that suits you best. 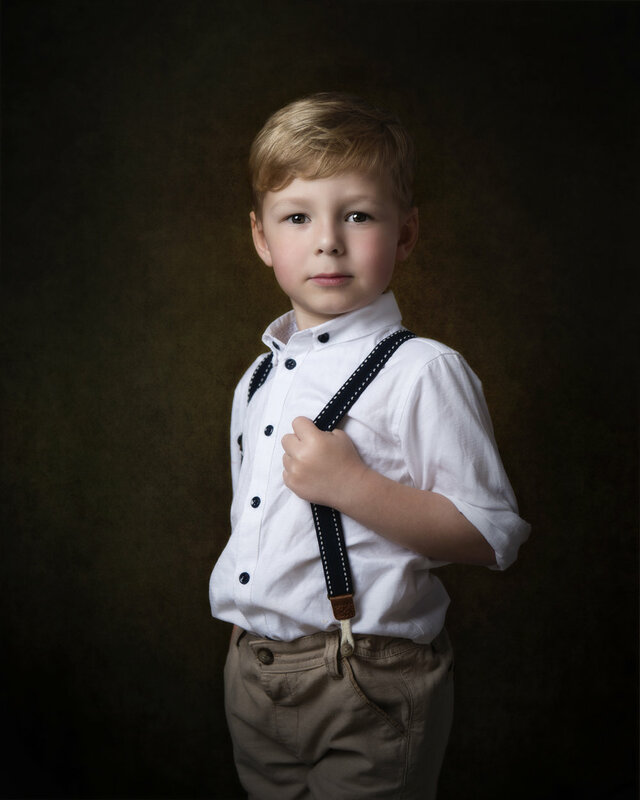 The Family Session includes up to 2 hours of studio time to get a lovely selection of photographs of your family. This is your session, use it however you like. Usually I take a selection of individual photographs, move onto the combinations, siblings, individual parents with children, couples, and then onto group photographs. Within two weeks you will be sent your private online Gallery via email so that you can view your images in the comfort of your own home. At this point you simply choose the image package that best suits you. YOU MAY THEN PURCHASE THOSE SAME IMAGES DIGITALLY FOR £35 EACH. Including both the Maternity & Newborn Sessions and both high resolution digital galleries. The perfect Mothers Day Gift? Includes both the session and one personalised ‘Back to School’ photo to treasure forever. & 3 fully edited digital images. Small pets include Guinea Pigs, Rabbits, Reptiles, Rodents and Birds. Lifestyle Photography into my portfolio. I offer two different Lifestyle photography sessions where I tag along with your family and capture those moments, whether that be new baby, bath time, bedtime, baking or painting - its just me documenting your day any way you'd like. Wall Art and Prints can be purchased separately as extras. 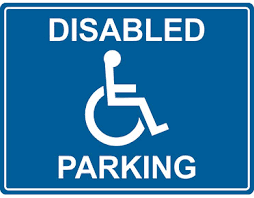 All Packages are flexible and can be tailored to suit your needs. Panel Images are Photographically printed with beautiful clarity and contrast, laminated with a satin finish and UV coating. Available in 3, 5, 7 and 9 panel sets all with small, medium and large options - please just ask. 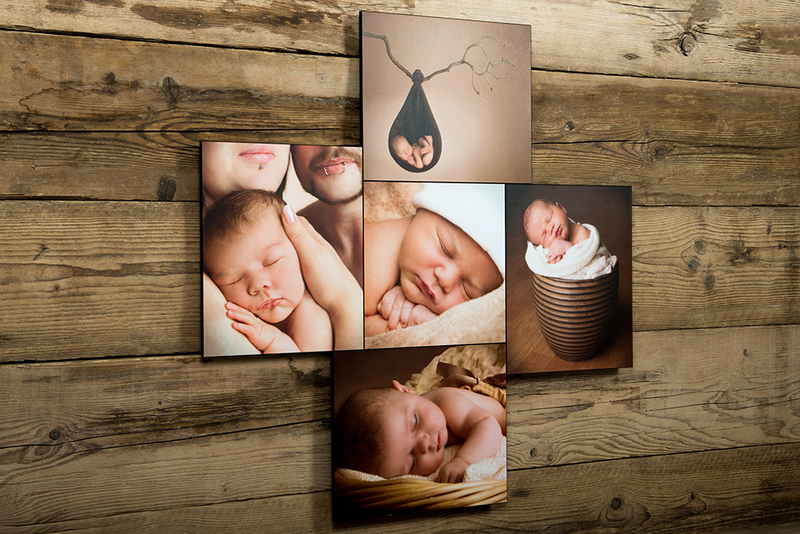 Most popular choice is the 5 image panel as it lends itself well to Newborn, Cake Smash and Children’s Galleries. Includes One 6x6" Two 8x6" Two 8x8" Overall size 22x18"
Includes One 8x8" Two 10x8" Two 10x10 Overall Size 28x24"
Note: If you have purchased a Print Package or Wall Art, you may then purchase those same images digitally for £35 each. Gift Vouchers are personalised and made to order. later redeemed against Session Fees, Packages or Products. The perfect gift for baby showers, birthdays and Christmas presents. Please do get in touch and ask that question. I am very easy going and would love to talk to you about your individual requirements and hear about your ideas and thoughts regarding your shoot. After all, they are your photos. Never Too Old for a Cake Smash!! Judith Stewart Photography considers user privacy and data protection to be of paramount importance. Judith Stewart Photography complies with the Data Protection Act 1998 in relation to all processing of personal data supplied by users and other personal data held. Judith Stewart Photography is General Data Protection Regulation (GDPR) compliant. Each time you visit my website (Judith Stewart Photography) the web server collects and logs certain information. The website will keep these access logs for a reasonable period of time. These logs include, but are not restricted to: your computer’s TCP/IP address, your username (if applicable), date, time and files accessed. These logs also contain information about referrer information if you clicked on an external link in order to access a Judith Stewart Photography webpage. I could use these logs for measuring performance, site administration and security reviews. I do not sell or share this information with any third party. I only collect the personal information about you that you have voluntarily provided during our communications. Communication’s typically start from the initial enquiry via the website www.judithstewartphotography.co.uk to future emails confirming dates, times and details, orders and occasionally social media based private messaging systems will be used if the contact was initialled or continued there via my Facebook business page. All data collected and recorded is relevant to the business transaction taking place. Personal information typically includes your name, address, email address, telephone number and where applicable, your children’s dates of births. I do not sell any personal information I receive through any source to any third party. To prevent unauthorized access, maintain data accuracy, and ensure the correct use of information, we have put into place appropriate physical, electronic, and managerial procedures to safeguard and secure the information we collect online. If you indicate on the Contract that you would like me to, I may also use your contact information to notify you, by email and/or post, about my new products, services and special offers that I think you would appreciate. If you change your mind and would rather not receive this information, simply let me know and I can unsubscribe you immediately.